Today, the Education, Science and Culture Committee of the Baltic Assembly is meeting in the Conference Hall of the Riigikogu. The main topics for discussion are common research and study projects of the Baltic states, cooperation between institutions of higher education, and vocational education. 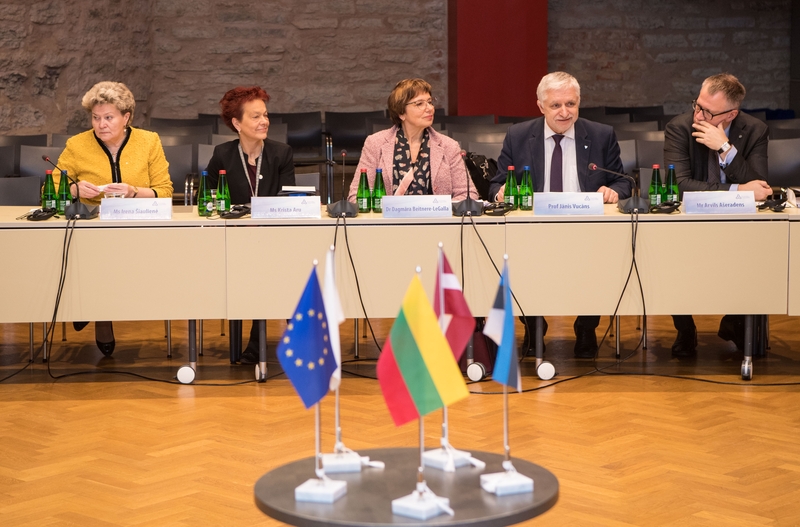 Krista Aru, Member of the Riigikogu and Chariman of the Education, Science and Culture Committee of the Baltic Assembly, explained that great emphasis will be put on the future of grants funded by the European Union. “The new MFF that will be launched in 2021 has also brought up many questions on supporting research and studies, and these are what we are attempting to answer,” she said. The Education, Science and Culture Committee is also discussing the plans of the governments to launch new intergovernmental scientific studies. A special item on the agenda is the Baltic Cultural Fund that has been formed at the initiative and recommendation of the Assembly and started its work successfully at the beginning of the year. 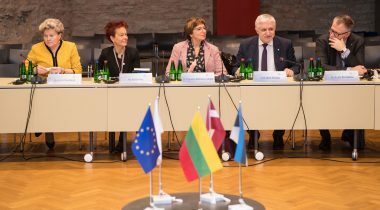 Aru described the Baltic Cultural Fund as an important step in the further development of cooperation and new cultural projects among the Baltic states. “The activities of the Fund support the common interest of the Baltic states in preserving their national identities and dignity, and promoting their cultural achievements,” Aru said. The sitting starts at 9 a.m.
Baltic Assembly is a consultative cooperation body of the three Baltic parliaments.